I finished the Half Marathon. 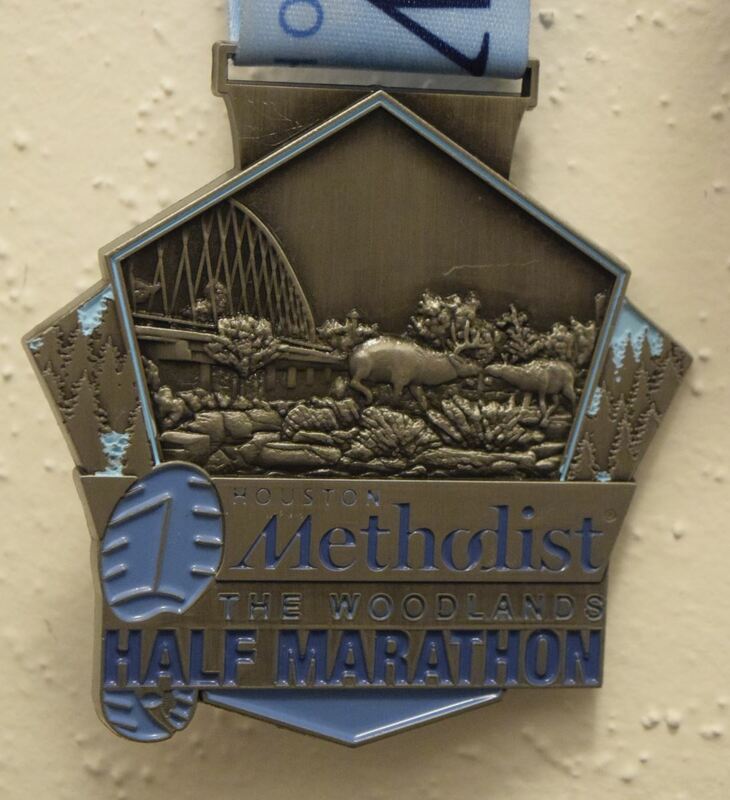 March 3rd i join the rank of runners who have successfully completed a half-marathon. I finished the race in 2 hours and 47 minutes. Agreed, the last few miles were the hardest. There were moments when i just wanted to stop and go home. The pace i was running did not make it a physical challenge, but the monotonous nature of the activity was getting on my nerves towards the end. The volunteers and the crowd along the Woodlands roads were doing the best to cheer people along. I wanted to finish the race no matter what and i had planned to run the race conservatively. I expected myself to let go towards the end, but in reality fear of not succeeding kept holding me back and i pretty much finished the race in the pace i started. I know i was not the last in my age group but i do know that i am in the bottom 10th %. The cramps disappeared after a banana and some juice. A day later, my body has completely adjusted and i feel that i did not push my body enough during the race. I do actually feel bad that i did not finish faster. Anyways, this experience is already making me rethink my fitness goals. Someday, i don’t know when. I will run a 10K in 60 minutes and also look to run a Half in 2.15. Rest now.